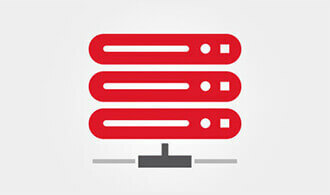 No one gets a cremation arrangement website live and profitable faster than FRM. With over 50 produced between our team members, and a 100% money back guarantee, our ability is unrivaled. 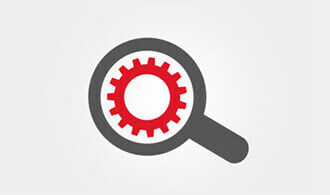 Search-engine dominating websites that drive growth are what made us famous. With our 100% money back guarantee and stellar customer service, our clients know they are getting something better. 64% of people click on Google AdWords when looking for services, a number that keeps growing. 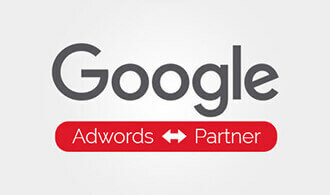 As a Google AdWords Certified Partner, we minimize client Ad spend while maximizing campaign ROI. 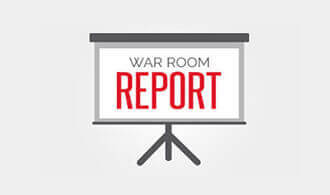 If you are eager to grow market share, our quarterly War Room Report & Analysis provides the competitive insight needed to identify opportunities, weaknesses and needed refinements. Dozens of families were searching for funeral services and cremations last month. 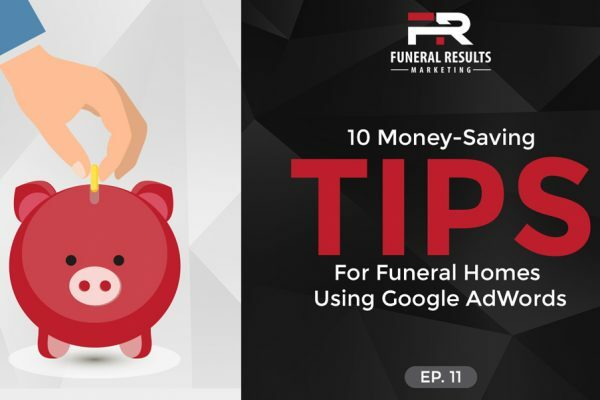 However, instead of finding your funeral home on Google’s first page, did they find your competitor? Your funeral website’s security, up-time reliability and customer service are very important to you; they’re important to us too. We know about PCI Compliance, HIPAA I.D. security laws, and FTC rules. 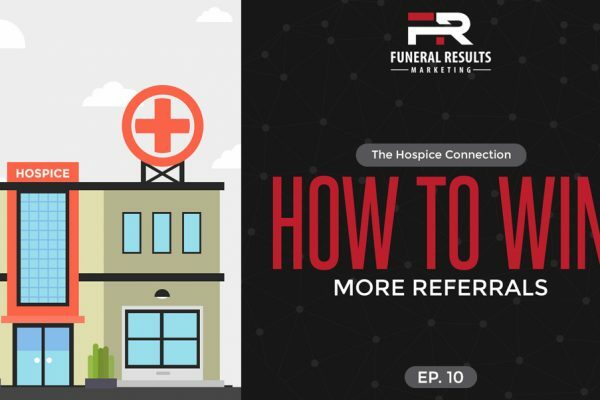 Take your first step to becoming a fellow successful Funeral Results Marketing client. Rob, I just wanted to let you know that I get a lot of compliments from families on how well done and easy our website is to use. You and your team make it easy to operate and update…thanks. When I started Trinity in 2009 I knew that if I was to be successful I would need a strong online presence. I contacted Rob Heppell to design and manage my website and Google AdWords. I am thrilled to say that in six short years our firm has grown to serve over 850 families per year. I can’t thank Rob and his team enough for their work and understanding of the funeral industry. Our website and online presence is a major contributing factor to our success. 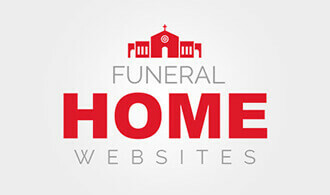 The best thing any funeral home can do is hire Heppell for your online needs before your competitors get ahold of him! Thanks Rob – February will mark our two year anniversary with the new site. We have been very pleased with the progress, finishing the second year with 368 calls. We give you and your team most of the credit, you’re always steering us in the right direction and preventing us from going down the wrong one – my brother and I can’t thank you enough. I originally had my cremation website with one of the funeral supply companies and knew that I wasn’t reaching the potential that it could. 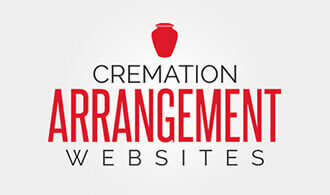 I moved over to Heppell’s Cremation Arrangement Website system and things really started to change for the better. 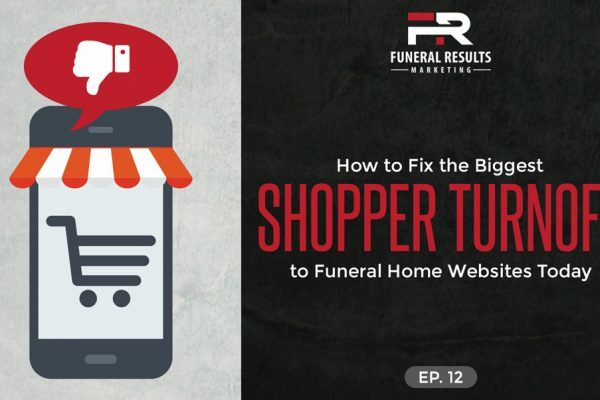 Online calls are coming in on a regular basis and my online business has surpassed the number of calls that my funeral homes does without cannibalizing my traditional business. 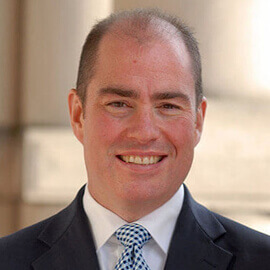 His team is really responsive to my requests and he is always providing new strategies to increase call volume and improve average cremation values. I never received any proactive advice from my previous website company.